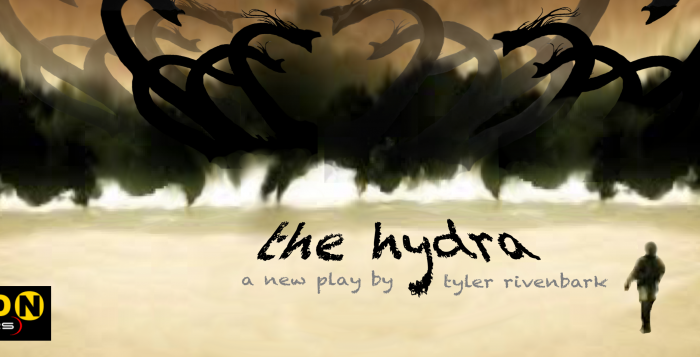 Mission to (dit)Mars, a theatre arts collective serving Queens artists is thrilled to continue our popular Launch Pad Reading Series with The Hydra, a new play by Tyler Rivenbark. 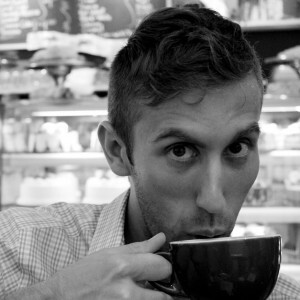 An amalgamation of Greek and American folk tales, The Hydra finds Stephen Ajax – an Iraq war veteran – in a netherworld inhabited by Gods, Goddesses, and puppets. In this new and strange environment, Ajax is forced to face the aftermath of his former life. Tyler Rivenbark is a current member of the Propulsion Lab, Mission to (dit)Mars’ bi-monthly writers group and currently resides in Sunnyside. This free play reading will be held at The Secret Theatre located at 4402 23rd Street in Long Island City on Monday, March 30th at 8pm. To attend the free reading, please make a reservation.